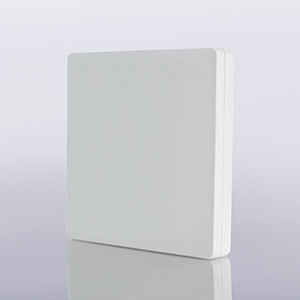 PayX xBeacons are provided in various packaging configurations that are either dual or single mode, come in multiple form factors and are available in multiple power options for both engagement and presence solutions. The state-of-the-art patent-pending xBeacon solution suite supports all smartphones and tablets for a multitude of proximity applications. Ideal for both engagement and presence applications. 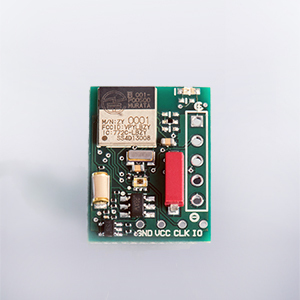 The xBeacon1 is a single transmitter beacon that can engage Bluetooth LE devices in proximity. The xBeacon1 transmits a wireless BLE signal that can be used to trigger events and engage mobile clients regardless of smartphone operating system. The xBeacon1 also supports a variety of business optimization applications such as workforce management, asset management, tracking and logistics. Ideal for engagement applications and also can be deployed in presence applications. 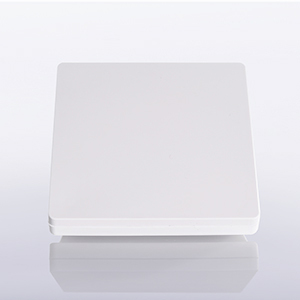 The xBeacon2 is a dual transmitter beacon that engages Wi-Fi and Bluetooth LE devices in proximity. The xBeacon2 transmits a Wi-Fi and BLE signal simultaneously that can trigger events and engage mobile clients regardless of smartphone operating system. Ideal for high-performance enterprise-grade proximity applications. The xBeacon3 is the industry's first PC (Proximity Computer) with a 1Ghz processor running embedded Linux and integrated Wi-Fi (802.11) and BLE radio technology. Small, compact, wall-plate-mountable form factor easily installs indoors and outdoors with remote monitoring and maintenance through cloud-based management. 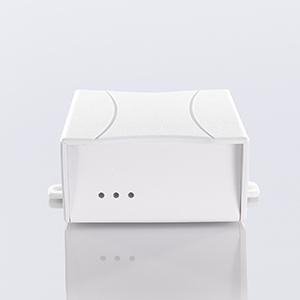 The xBeacon3 also supports a variety of connectivity options via integrated Wi-Fi, Ethernet (PoE) and Cellular (with modem card). The xBeacon3 supports a variety of business optimization applications such as offline analytics, mobile engagement, workforce management, asset tracking and logistics. Ideal for combining peer to peer xBeacon networking with network gateway features. The xBeaconGW extends the xBeacon family by offering presence and engagement services with and without smartphone applications. The xBeaconGW is the industry's first BLE-to-Wi-Fi gateway bringing TCP/IP connectivity to BLE devices. 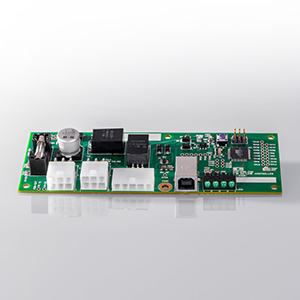 The world's first multi-sensor BLE beacon that combines multiple data sensors with RFID technology to power a wide variety of IoT applications. 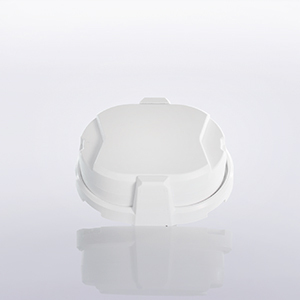 The xBeaconSense is designed to enable scalable deployments of BLE sensor beacons that can run on small batteries for many years and communicate with NCS’s leading portfolio of IoT gateways (xBeacon2 and xBeacon3) to provide seamless Internet connectivity and remote monitoring capabilities. A multi-sensor hub that can sense temperature, light, humidity, speed, vibration, magnetic fields and more in a small package. 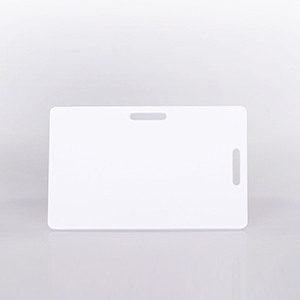 A smart active credit-card sized badge solution that combines sensors with bidirectional NFC memory, energy harvesting (patent-pending) and a BLE transceiver to support near-field and proximity based transactions for indoor location, access control, asset tagging, visitors management systems, and more. The first mobile OS agnostic cash-based payment terminal for retail, transit, gas and hospitality. The xBeaconPay supports all wireless proximity technologies such as BLE, NFC, QR and Wi-Fi in a single unit and integrates seamlessly with all point of sale system. The first dual-BLE and Wi-Fi mobile vending terminal compliant with MDB (Multi-Drop Bus) standard for the unattended vending machine industry that supports credit card and cash based payments. PayX proprietary distributed software that powers all solutions and allows customers to manage proximity networks. PayX software component that is integrated into the mobile app software providing interfaces to xBeacons and the xCloudContentManagementSystem. Logical software component that provides interfaces into the mCloudContentManagementSystem. Configuration of PayX use cases that addresses customers’ desired business outcomes. State-of-the-art analytics and real-time data providing superior insight. PayX offers a number of services including mobile application development assistance, proximity marketing campaign management, engineering services, deployment services and training. The PayX Licensing Program provides access to hardware, software and APIs that enable 3rd party vendors to create integrated shopping solutions. PayX welcomes inquiries from organizations with the opportunity and expertise to integrate, sell, distribute and implement the PayX platform. Intuitive, extensive cloud-based analytics platform enables effective customer targeting and real-time campaign management.